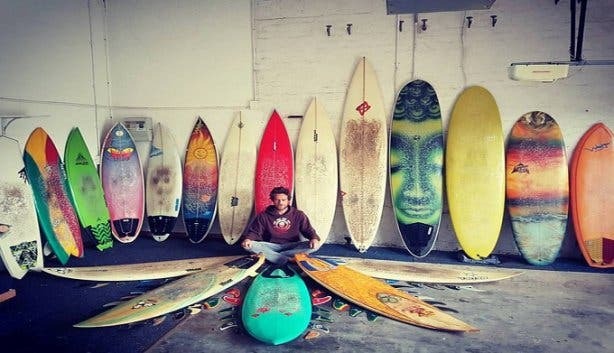 Along the curving shores of the Cape Peninsula, where surfing in South Africa was arguably birthed, lies African Soul Surfer. 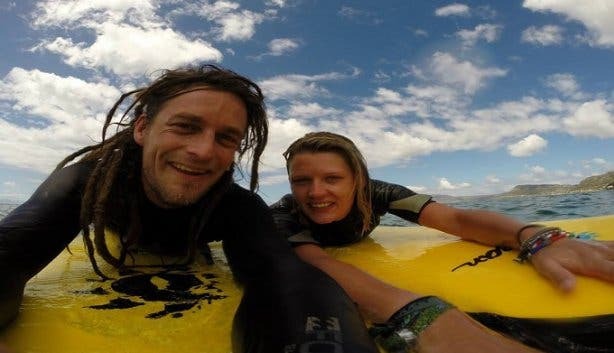 Not only do they offer a unique backpacking experience, but guided surf lessons, board and wetsuit rentals and surf camp packages too. 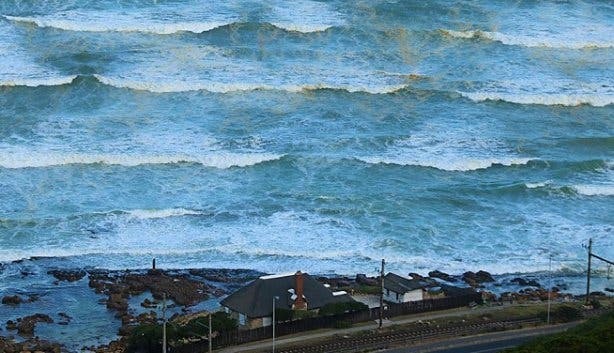 With waves all year round and warmer water than along the Atlantic coast, this surf spot is ideal for those new to riding waves, or for those looking to up their wave game and surf with fellow enthusiasts. The group lessons are small in size with a maximum of six participants. Starting on the beach, African Soul Surfer’s ISA-qualified coaches explain the basics and demonstrate the dos and don'ts for when you’re out on the water. Lessons last 90 minutes and you’re able to make use of their surfboards and wetsuits if you don’t have your own. For those eager beavers, African Soul Surfer also offers participants the option to continue using the equipment for an extended 60 minutes after the lesson. Before you know it, you’ll be paddling out, catching waves and styling like a pro. 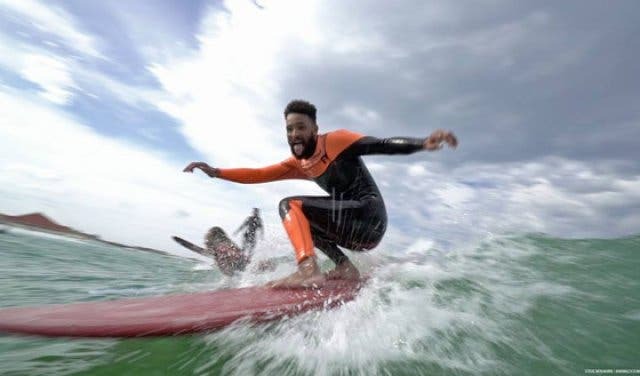 What’s more, African Soul Surfer also offers surf camps where wave-breaking rookies come together to soak up the vibe on a ‘surfari’ – a surfing safari, get it? 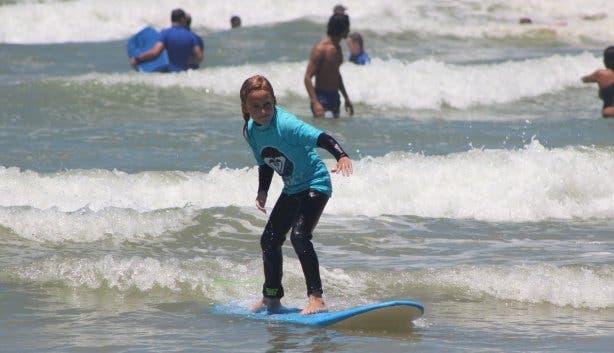 The camps last two, three or five days and include daily breakfasts and surf lessons in the morning with trained surf instructors and equipment. The afternoons are kept free to surf, explore, or simply relax. Ninety-minute surf lessons with African Soul Surfer cost R350. Wetsuits and surfboards are included in the price. Surf camps vary in cost according to the packages, the number of days booked and room types. 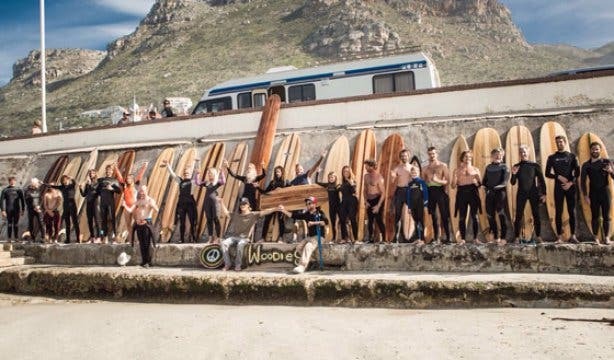 The two-day budget package includes two surf lessons, two additional free surfs, one breakfast and one night’s accommodation in a shared dorm and costs R1150. 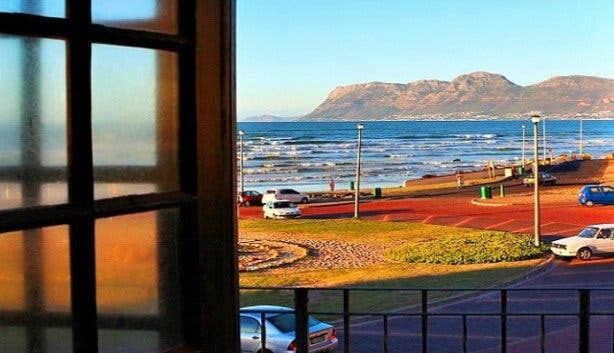 The two-day upgrade includes two surf lessons, two additional free surfs, one breakfast, and one night’s accommodation in a single room with a sea view for R1495. The three-day budget includes three surf lessons, three additional free surfs, two breakfasts, and two night’s accommodation in a shared dorm and costs R1795. 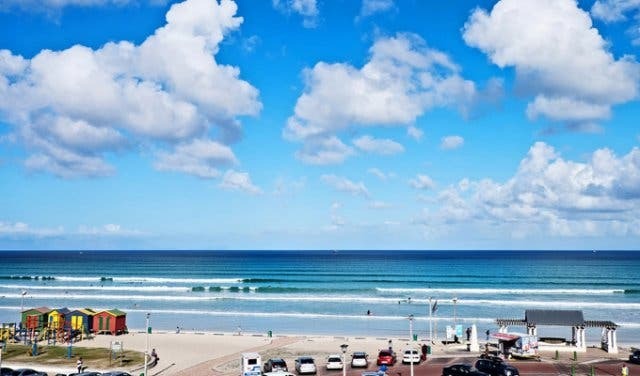 The three-day upgrade includes three surf lessons, three additional free surfs, two breakfasts, and two night’s accommodation in a single room with a sea view for R2595. The five-day budget package includes five surf lessons, five additional free surfs, four breakfasts, and four night’s accommodation in a shared dorm for a cost of R2995. 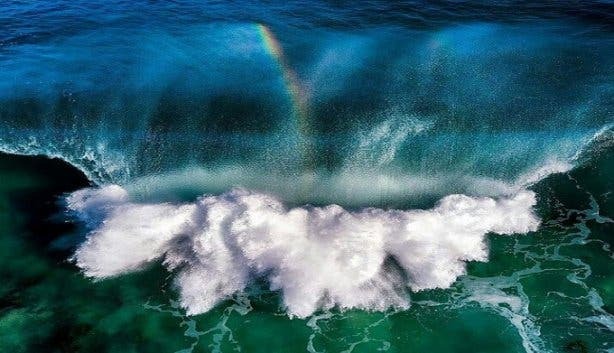 The five-day upgrade which includes five surf lessons, five additional free surfs, five breakfasts, and four night’s accommodation in a single room with a sea view costs R4795. 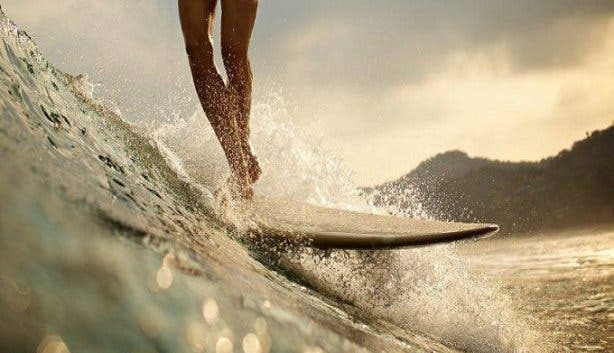 Book your surf lessons with African Soul Surfer directly at +27 (0)21 788 1771 or email info@africansoulsurfer.co.za. For more information visit African Soul Surfers website. Keen to find out more about this unique backpacker? 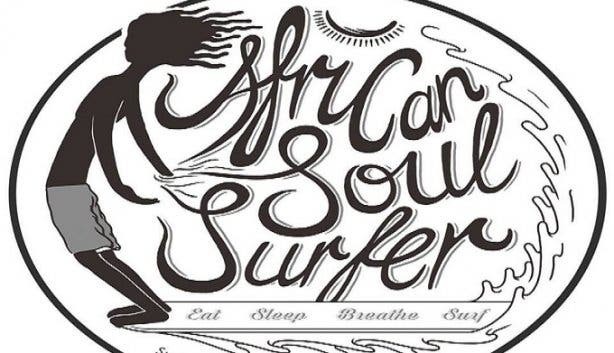 Here is all you need to know about African Soul Surfers. Head off for a two or five-day yoga and surfing retreat. Use our events section for an up-to-date overview of happenings in Cape Town. Also, don’t forget to subscribe to our newsletter and add capetownmagazine.com to your home screen for quick access on the go!